Whether using indoor or outdoor, the CSP-CVIBK4-B 4 Megapixel Infrared Bullet Security Camera provides crystal clear day/night surveillance. This Indoor/Outdoor 4 Megapixel Infrared Bullet Security Camera (2688 x 1520 resolution) will provide you with stunningly clear HD video. In complete darkness, this commercial grade infrared surveillance camera will provide you with night vision up to 100 foot. This camera comes with a 3.6mm 90 Degree Wide Angle Lens so you will get a wide 90 degree field of view to meet your many monitoring needs. 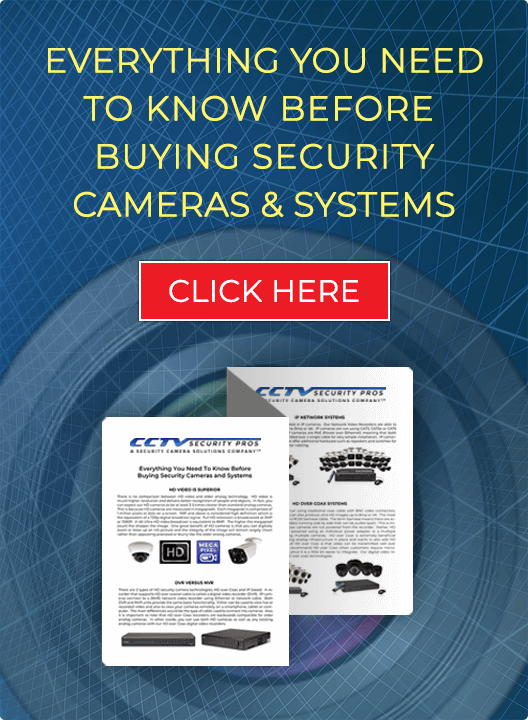 Our "PRO SERIES" HD Security Camera Systems are simple and easy to set up. Our "PRO SERIES" Systems come with both a Quick Start Guide and Manual for simple installation. Our systems include a 100% Money Back Satisfaction Guarantee, Unlimited USA Technical Support and a FULL 3 Year Warranty. 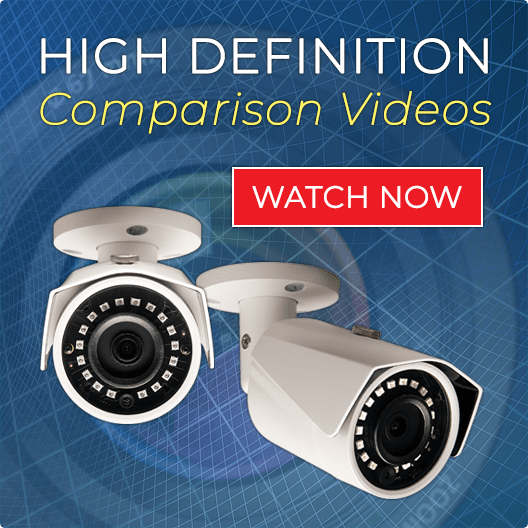 Take advantage of our HD Security Camera Systems and capture clearer video than ever before. Our "PRO SERIES" Digital Video Recorder has a clear and simple user friendly interface, making set up with the mouse a breeze. Our "PRO SERIES" DVR allows you to individually customize your settings both live and remotely over the Internet. View your live video directly over the Internet, Cell Phones, and Tablets. There are NO ADDITIONAL MONTHLY FEES for remote viewing. Easily search your video monitoring by time, date, or motion detection. You may program your DVR to do 24/7 recording, motion recording, or record on a schedule. Monitor your assets in HD 1080p Anytime, Anywhere, Any place over the Internet, Cell Phone, Tablets, and other Internet Enabled Devices. For your convenience we install the hard drive and test the Digital Video Recorder before shipping to you. You simply plug in your cameras and turn on the unit. Use the mouse or remote to customize the settings to your preference. Easy set up remote viewing on your PC(s), Cell Phone(s), and Tablet Devices. Our 4MP (2k) SUPER HD Infrared Security Camera is a perfect indoor/outdoor solution. The infrared illuminators enable outstanding night vision in complete darkness of up to 100 feet.